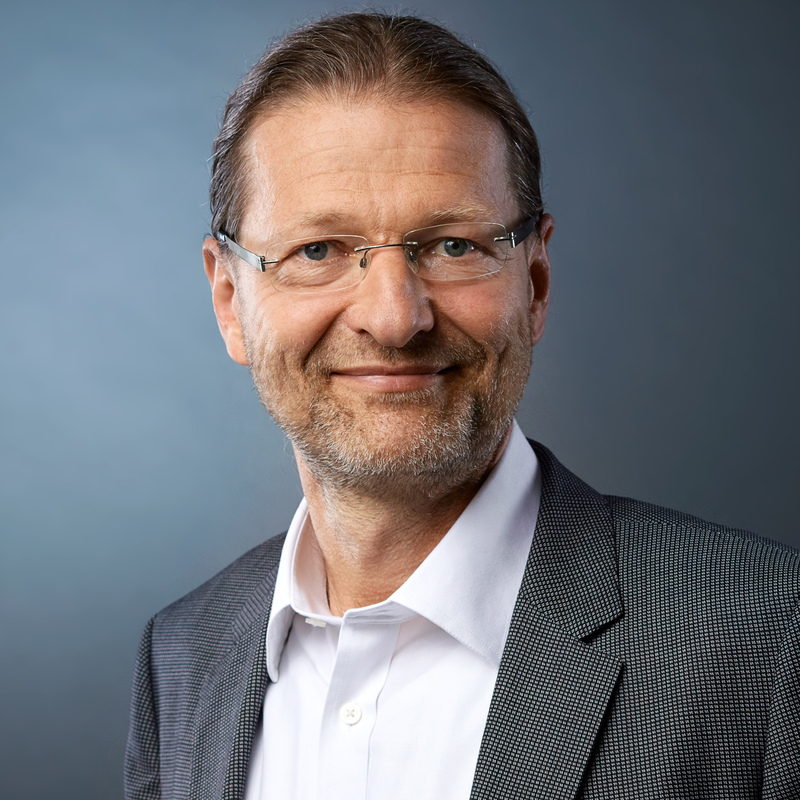 Recycling expert Michael Heyde joins ALPLA - Pzwei. Pressearbeit. Hard, 12th July 2018 – On 2 July Michael Heyde joined the Aus­trian packa­ging pro­ducer ALPLA as head of recy­cling tech­no­logy. The 58‐year‐old spe­cia­list in recy­cling and the cir­cular eco­nomy will focus on the expan­sion of recy­cling capa­ci­ties at ALPLA. Heyde is a reco­gnised expert in the deve­lop­ment of new areas of app­li­ca­tion for post‐consumer recy­cled plastics. He has exten­sive expe­ri­ence acting as an inter­face bet­ween the waste manage­ment industry and the packa­ging industry. ‘The estab­lish­ment of a centre of exper­tise for recy­cling tech­no­logy at ALPLA is now recei­ving a boost. With Michael Heyde, we will make a decisive impact on the global deve­lop­ment of recy­cling capa­ci­ties. In doing so, we want to expand our pre­vious focus on PET to include HDPE and clo­sures,’ says Dietmar Marin, head of the ISBM and recy­cling busi­ness unit. Heyde recently served as head of pro­duct and pro­cess deve­lop­ment at Der Grüne Punkt – Duales System Deutsch­land GmbH. His respon­si­bi­li­ties par­ti­cu­larly included pro­cess deve­lop­ment for closed‐loop sys­tems and the deve­lop­ment of recy­cled mate­rials for the group’s pro­duc­tion faci­li­ties. After com­ple­ting his stu­dies in mechanical/process engi­nee­ring at the Tech­nical Uni­ver­sity of Munich, Heyde began his career as a rese­arch asso­ciate at the Fraun­hofer Insti­tute for Pro­cess Engi­nee­ring and Packa­ging in Frei­sing. There, he advanced to head of sys­tems ana­lysis, where his work included the deve­lop­ment of methods for the pre­pa­ra­tion of pro­duct life cycle assess­ments. He earned his PhD from the Tech­nical Uni­ver­sity of Berlin in the sub­ject of food sci­ence and bio­tech­no­logy in 1998. A year later, the engi­nee­ring sci­en­tist took over as head of tech­no­logy at Der Grüne Punkt. Since then, he has made a signi­fi­cant con­tri­bu­tion to the deve­lop­ment of recy­cling manage­ment for packa­ging in Ger­many through various roles within the Duales System Hol­ding group.